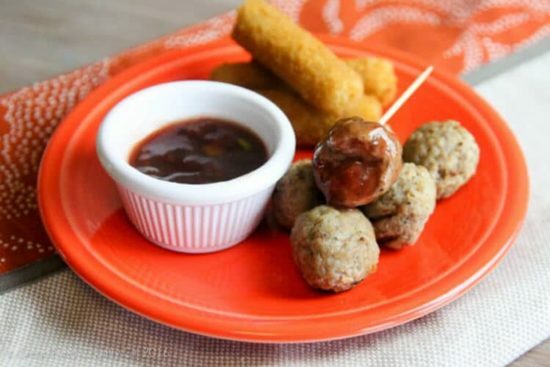 Farm Rich Meatballs with Spicy Jelly Sauce are ready in less than 20 minutes and PERFECT for a holiday party! 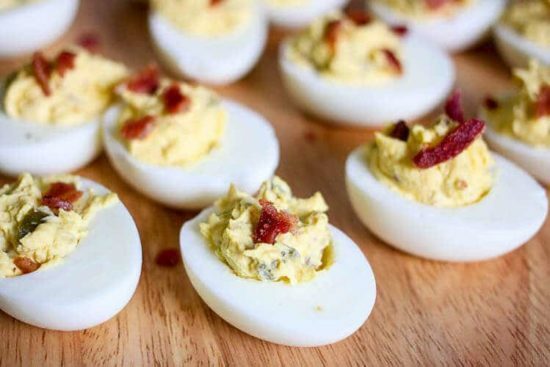 PERFECT boiled eggs turned into the BEST deviled eggs with bacon and Jalapeños. 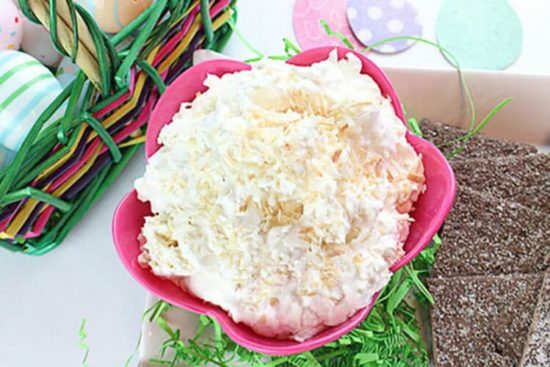 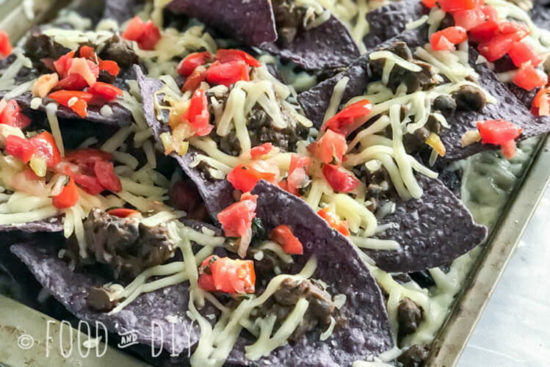 Make these to bring to your next cookout or potluck!